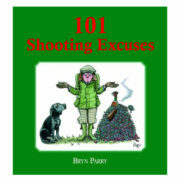 What Mr Perks doesn’t know about training dogs could fill a book….and here it is. 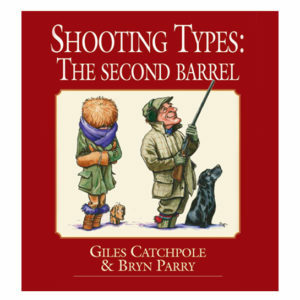 Mr Perks is sporting cartoonist Bryn Parry’s invention and has been a regular feature of the Gun Dog section of the Shooting Gazette for years. So popular has Mr Perks’ advice been that he has decided to impart some of his vast wisdom, knowledge and skill in book form. In this tome, Mr Perks, sometimes with the help of the formidable Mrs Perks, takes us through the history of the dog, some sporting breeds and then both basic and advanced gundog training. 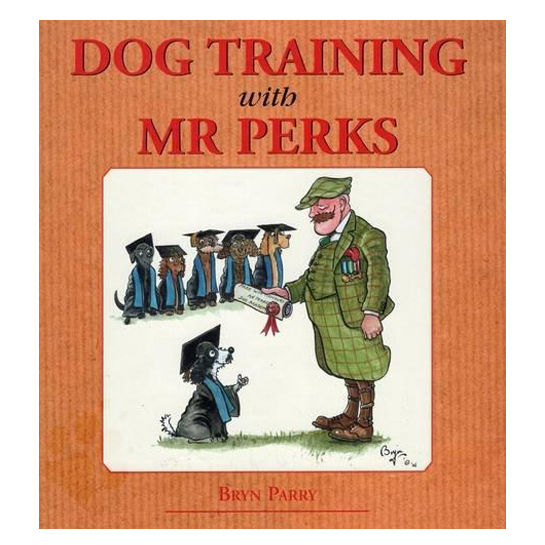 Mr Perks is assisted by several dogs in this task, all unnamed and all very much less important than Mr Perks who considers himself to be the country’s leading authority on the subject of dog training…sadly for him, the dogs do not agree. Dog Training with Mr Perks contains all you will ever need to turn your dog into a Field Trial Champion. 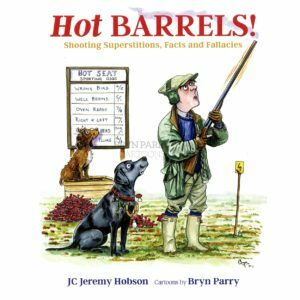 There are over a hundred witty cartoons of dogs totally ignoring their trainer and anyone who has ever been humiliated by man’s most disobedient friend will love this book.